Several of the new laws affect children, veterans and the elderly. Others affect drivers and consumers. 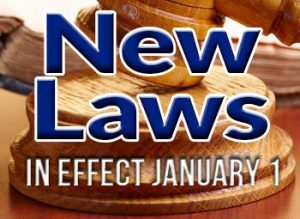 Here’s a quick look at some of the more notable laws taking effect on Friday, January 1. A full list of new laws can be found here.